Bubbles Silver Beaded Curtains are so shiny, you'll have to shield your eyes when you use them! We've provided this curtain for Dancing With the Stars, to Warner Brothers for several projects, to Disney, MTv, Vh1, Jimmy Kimmel, ABC, NBC, Miss Universe Pageants and more! 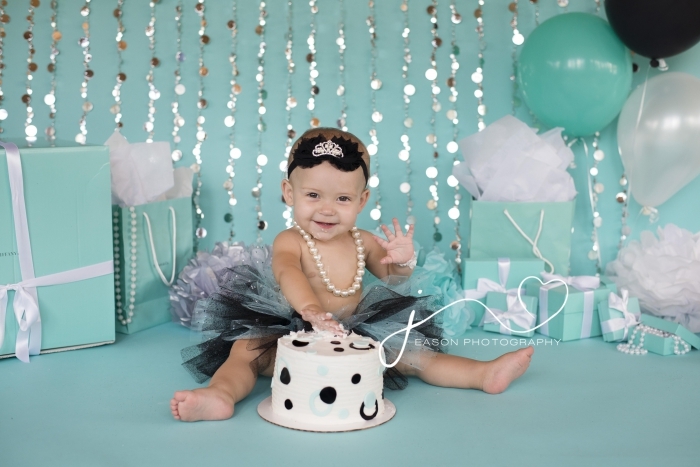 It's a great backdrop piece for parties and events as well. 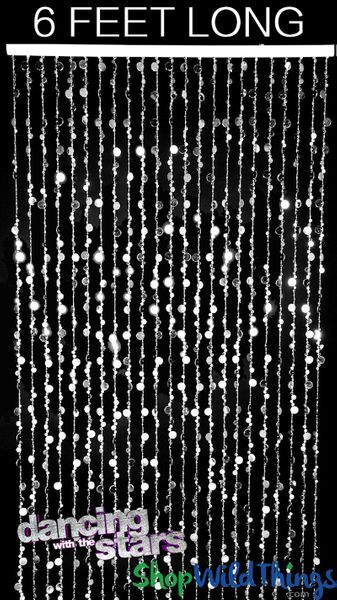 Our Bright Silver Bead Curtain hangs on one 35" wide rod. It's ready to hang! This curtain features Silver-Coated Bubble Beads. It's very bright and shiny! These acrylic bubble beads are so beautiful...they add sparkle and glitter all over any surface! You can even hang them on top of another fabric like a shower curtain or window treatment if you want the sparkly look but you still like a more little privacy! 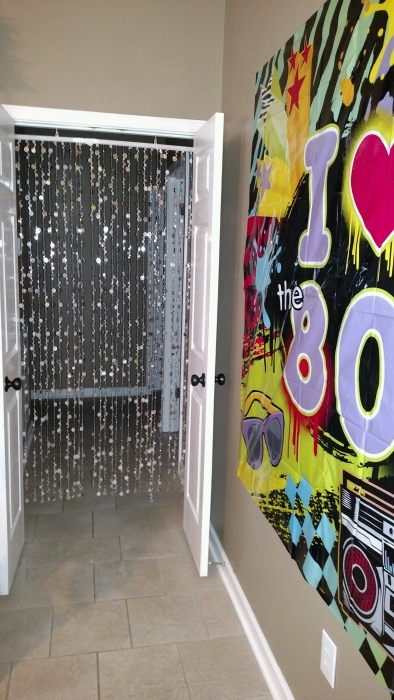 This style curtain is also available in Blue, Pink, Purple, Crystal Clear, Rainbow, Black, and more! 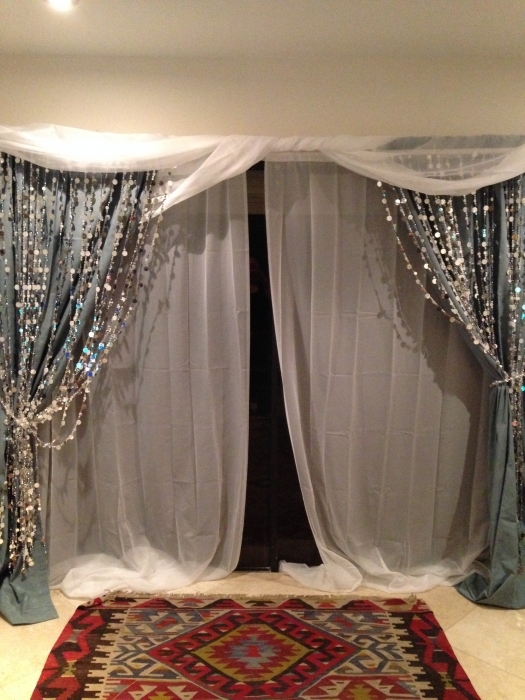 35" Wide x 72"Long: Our wonderful heavy-duty acrylic beaded curtains are a perfect addition to any room! Use in the place of regular doors, closet doors, or behind a bed to add height to any room! Because the bubble disc beads on this style lay in different directions, with 27 strands you get a very full look with this beaded curtain. 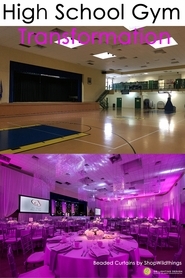 The photo below shows two of these curtains hanging next to each other. 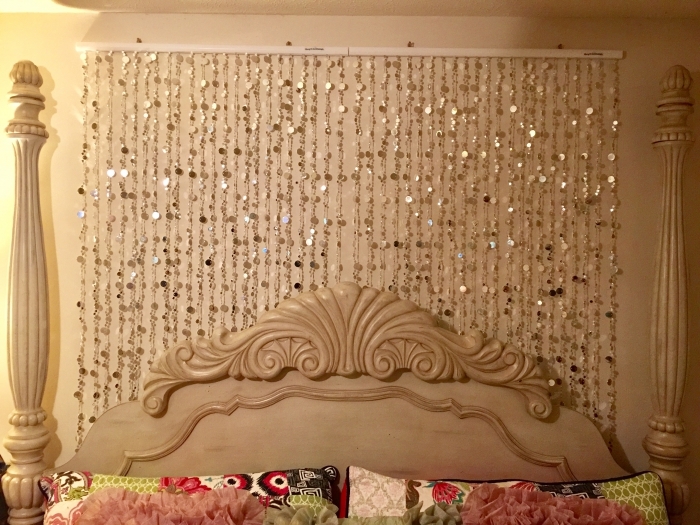 The video below shows the GOLD beaded curtain, but you get the idea of the sparkle factor!!! 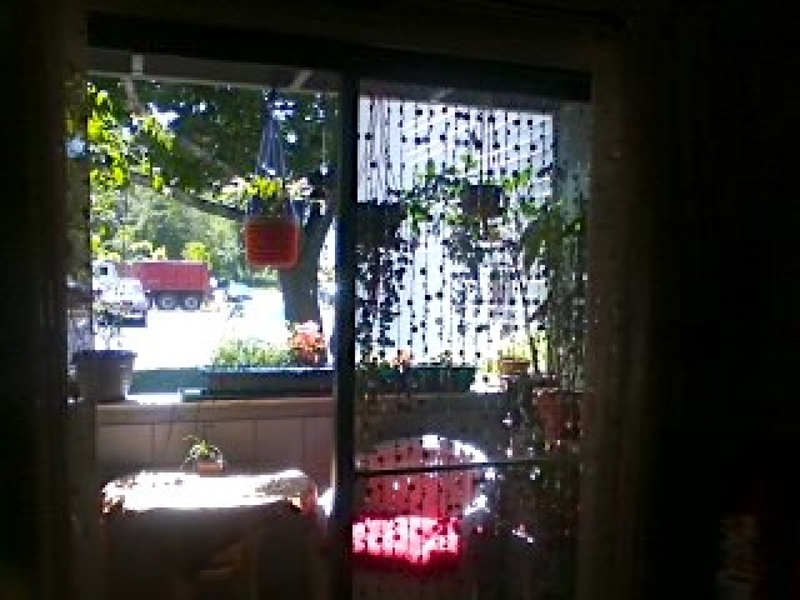 Love this beaded curtain. I purchased two and they hung perfectly flush side by side. Very simple to hang. I hung above a bed and trying to decide what type header. I love this item so much I know own it in THREE different colors. They are well packaged and shipped. Totally worth the cost! Thanks so much! Merchant Response:Oh my goodness!!! What a cutie, thank you so much for sharing. We are so happy that you are pleased with your curtains. Awesome product and customer service! 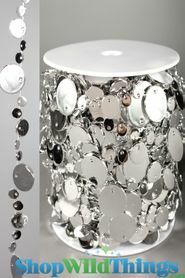 I bought this product for my photography studio and totally love it!!! One had a broken piece and the seller fixed the situation right away! Merchant Response:Oh what a wonderful photo! Thank you for sending this to us! Merchant Response:What a wonderful way to end my day! Thank you for this glowing review. We could not do what we do without rewards such as this. We appreciate your business! ProsThese curtains provided the backdrop for a "waterfall" effect above my bed. The outcome is better than I ever imagined it would be. I am so very pleased with the curtains and the wonderful customer service when I needed to replace one of the curtains due to a flaw. No problems, no hassles. These folks are wonderful. I wish every online purchase could go as smoothly. Thank you everyone for all your help and your beautiful product. Love these! Use them as a bacdrop for my photography business. Very sparkly! I ordered the silver bubbles beaded curtain and was surprised at how well made it is. I hung mine on my porch outside against the sliding glass door and when the sun and the moonlight hits the little discs, the reflection of the plants, trees, the sky, even the flowers in my flower boxes is mesmerizing. It is absolutely beautiful and I couldn't be more pleased. It was perfectly packaged. At first I expected a mess after reading some of the reviews, but it just slid out -- not one tangle -- the bottom is held securely by a piece of tape and it's a dream to hang. I'm 74 and did it all myself and it took only minutes. No hassles whatsoever. I would highly recommend this product. ProsWell made. Solid. Lightweight. Easy to put up. Well packaged and fast delivery. Very easy to install and adds a touch of elegance to any room. It's beautiful just what I was looking for. I like how it shines and moves. My friends loved it too on picture that if they saw it in person I know they will purchase it. Which I will show them. Came in great condition and right away. You can put this anywhere and it makes any room much better. I LOVED IT SO MUCH I ORDERED ANOTHER ONE BUT IN LIGHTER GOLD! Purchased for a closet. Great product, easy to assemble and just as described. Adds a fun touch to any room. I love this place! Excellent Product & Outstanding Customer Service! Orderd the Bubble Curtain, it was exactly what I needed. However a couple of the Bubbles didn't have the color. Called customer service spoke with Tina received Outstanding Customer Service was given and a replacement was shipped out same week with no additional cost to me! I will be a returning customer! ProsAble to Order On Line just as easy as I was able to call Customer Service with no long wait time or hassels! Just the right touch of style and can really add fun to a room. It made my karaoke party sparkle. Everyone loved it. I hung it in the doorway leading to the bathroom so that everyone would have to walk through it. It's music to your ears when you walk through it. Thanks so much. ProsSince my first order came snapped in half due to shipping, I really appreciated the great customer service in having it replaced. Item as stated, shipped in a very timely mater , I am very happy with my purchase and plan to buy 2 more. I was a little upset at first when the strands of bubbles pulled out of the rod pretty easily. Then I realized I could just stick them back in. 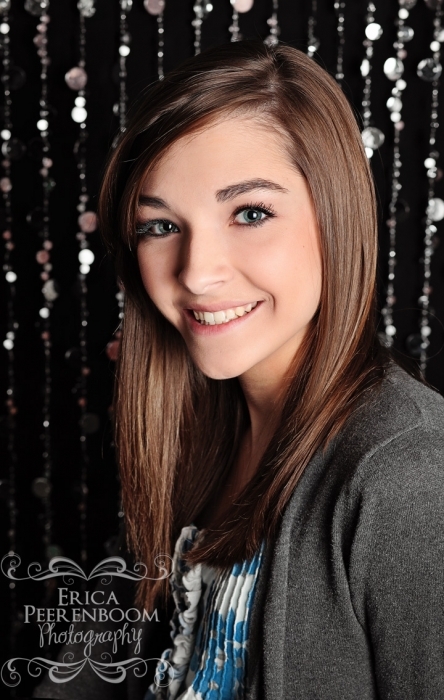 I used them in front of a black back drop and they sparkled and photographed beautifully! Loved them. ProsPhotographed AWESOME! Light weight. Easy to hang. Consthey pull out of the rod pretty easily - but can also just be shoved back into it. I LOVE this curtain! After untangling it I love the way it hangs & photographs! 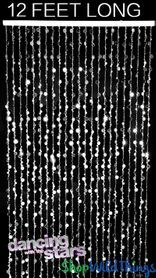 The Bubbles Beaded Curtain (Silver) arrived very quickly and in perfect condition. the mounting hardware and quality of worksmanship is excellent. 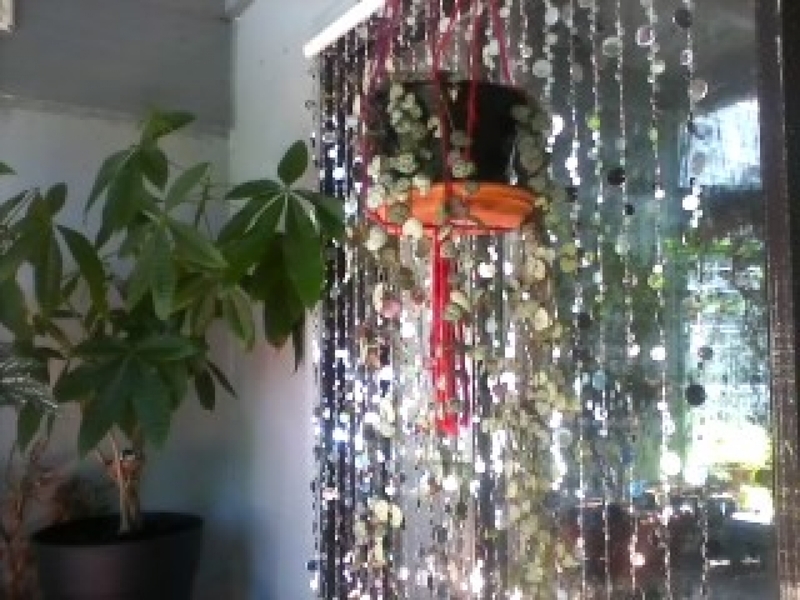 Best of all, this curtain is spangly and sparkly and fun, fun, fun. I LOVE it! LOVE IT!!!! Does Not look Cheep. I had so many complements on this item I am so happy. I ordered 2 more in gold. I ordered 2 of these and was so excited to get them. When they arrived they were damaged. :( I was so heartbroken. I called customer service and she promptly sent me out 2 new ones that arrived within 3 days. The customer service agent was sweet as pie!!!! I got the new ones yesterday and they are so beautiful and in perfect condition. I can not wait to hang these up. I pulled them put the package and hung them in the light and they glisten so beautifully. This is the 2nd time placing an order with this company and I will be a customer for life! Beautiful reflection comes from this beaded curtain!! Love it. I think I will get a second one to go over my mirror and tie it like a curtain on both sides. Adding more reflection. Love this one the most!!! ProsGreat for decoration and parties. Conscan sometimes get caught on clothing when going through curtain. Clothing like lace. Product was exactly what we wanted---above and beyond in shipping turnaround! And it was packed perfectly so that the beads were not tangled. Will definitely be ordering more items from this company! 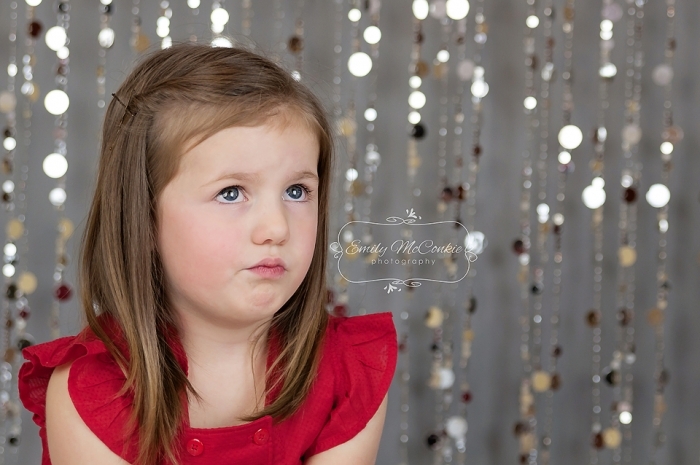 It's perfect...light weight, super sparkly and shiny and is the perfect backdrop for photos! The first delivery had a broken top bar. I called the company to tell them. They were wonderful about it and sent out another one for me. I have not received it although it ill come in a day or two. From what I have seen the décor is shinny and I was hoping to add light to my apartment. This will provide reflective light and hopefully do the trick. It adds "bling"! ProsShinny, dances, provides so much visual interest. Got these for Grandaughter...she loved them!! shipping was adequate. took longer than I expected, but worth the wait. Grandaughter was thrilled with them! Merchant Response:So glad you love the product! We love this curtain, too. We are sorry that they didn't come as quickly as you'd hoped, shipping to PA takes 5 Days via ground shipping. We know that 5 days feels like an eternity when you're excited for a package! Thank you again very much for your order. We hope you'll come back again soon! I purchased these for my daughters room and they look awesome! She loves them. They took about a week to get after order was placed but well packaged and no damage. We ordered 5 of these to hang around our basement porch to keep the birds from messing on our hot tub. They arrived in a few days and are beautiful. We hung them up and with even a slight breeze they sparkle and move. The birds are gone! ProsThey sparkle and move without any real breeze. They were incredibly easy to install. These curtains are very elegant. I am using them as part of the decorations for a very formal wedding and am very pleased with the quality and look. They are stunning! Wow, exactly the effect i expected. I bought ten to decorate with and it turned out perfect! ProsReflection of light, beautiful shimmer effect, and easy to hang. this curtain is exactly what i imagine it to be. very shiny and light. very beautiful and easy to install. I was new to using the company but chose to give them a try based on positive reviews and their client list. I had a few changes to make super last minute and the customer service rep was very willing to help with my request. The rep was honest about limitations and cost while assuring that they would do everything possible to meet my businesses needs. When I received the product (promptly I might add), all of the items were packed well except one which sustained some damage due to poor packing (which I am sure they would have refunded had I bothered to ask). Overall the product looked and performed better than expected. 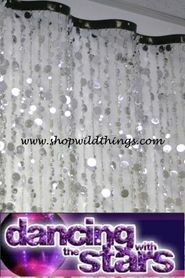 I will order from Shop Wild Things again no doubt! WE USED IT FOR A BACK DROP ON OUR BAR. ONCE INTALLED EVERY DAY WE AT LEAST HAVE ONE PERSON ASKING ABOUT THE DROP. IT CHANGE THE LOOK ON THE PLACE. WE ARE VERY HAPPY. AND HAVING THE DROP THAT WAS ON DANCING WITH THE STARS JUST ADD'S MORE CONVERSATION WITH IT.